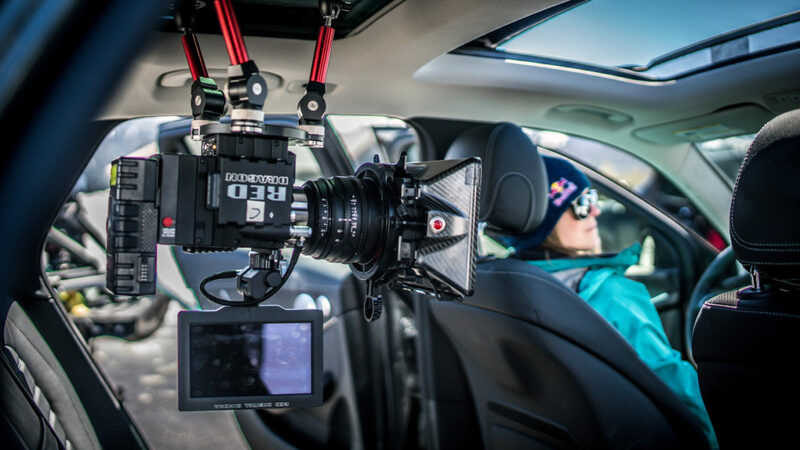 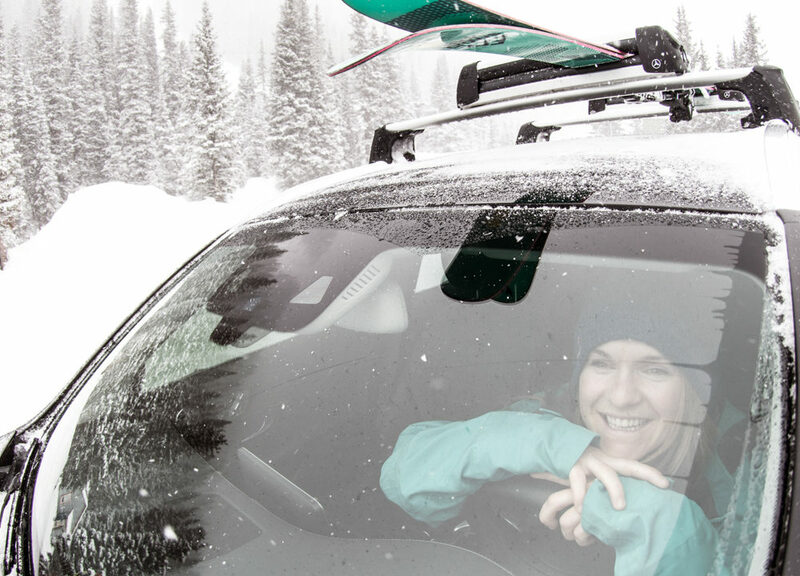 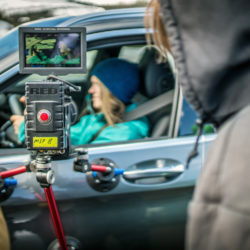 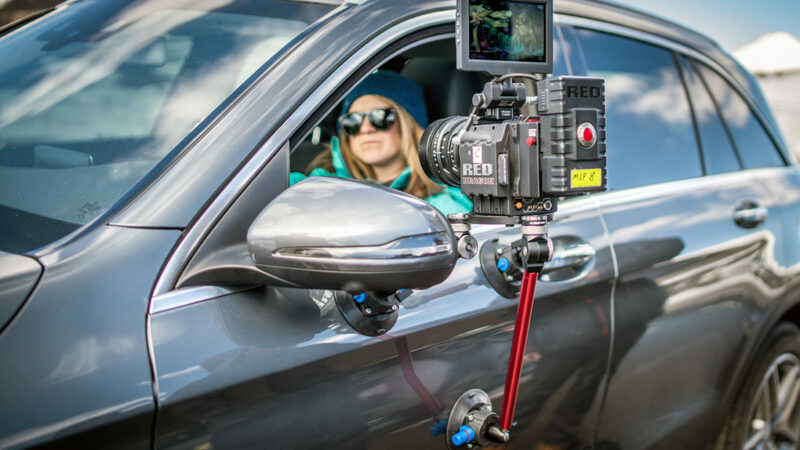 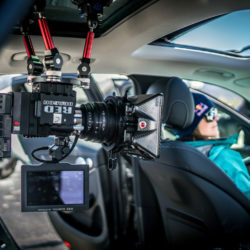 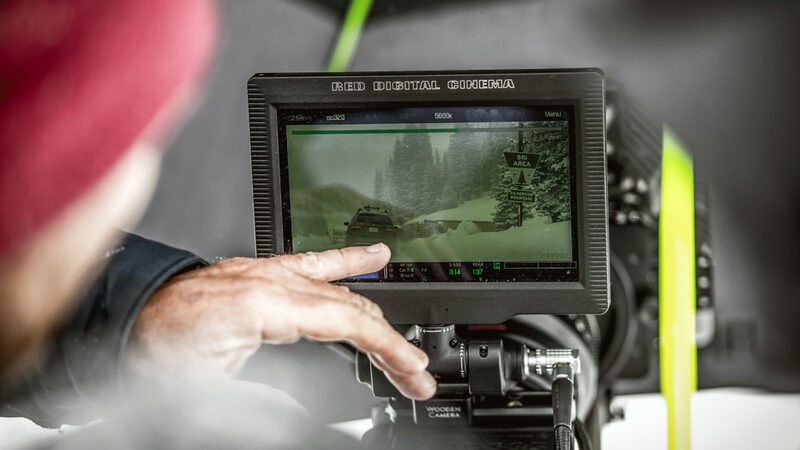 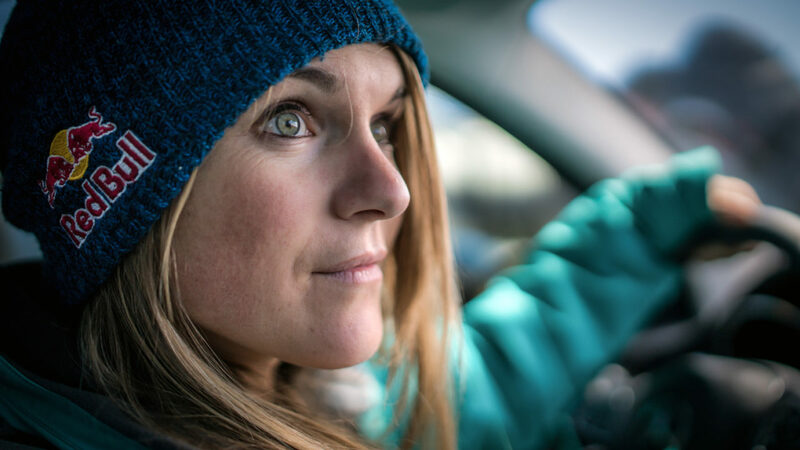 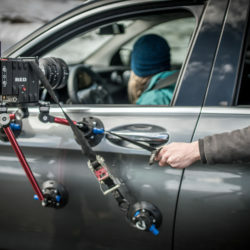 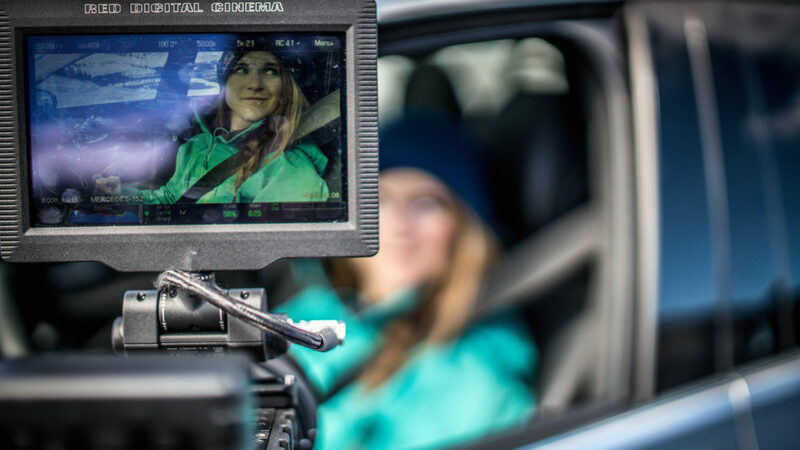 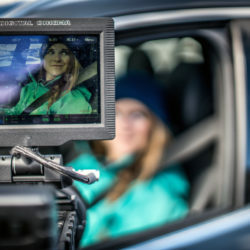 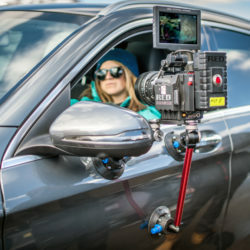 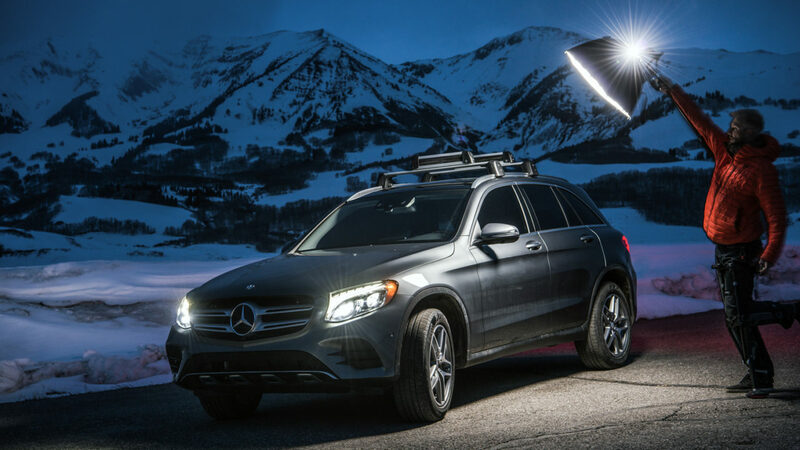 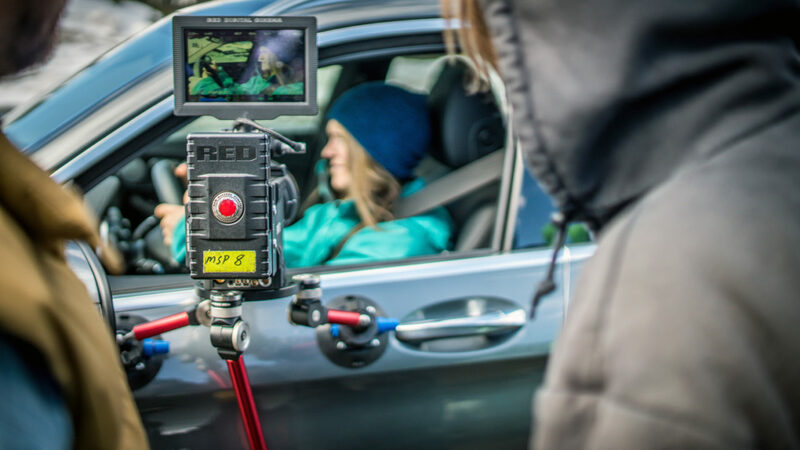 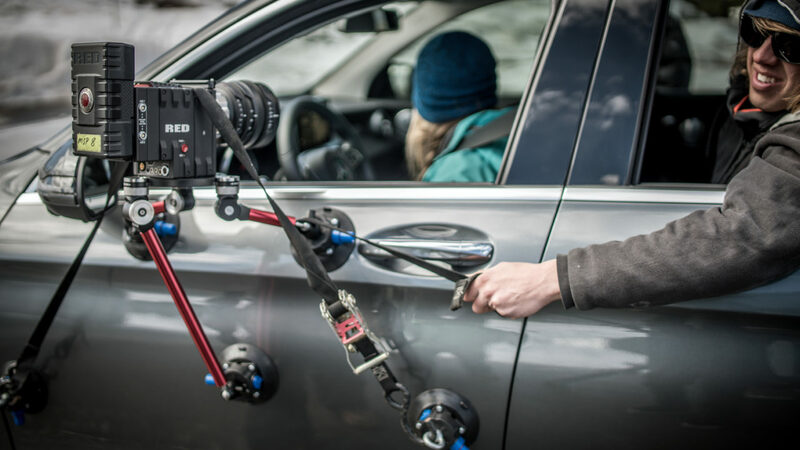 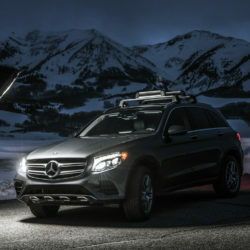 For the second installment of a three-part series with Mercedes-Benz, the team at Matchstick Productions recruited professional skier Michelle Parker to be the face behind the wheel of the 2017 GLC300 4MATIC. 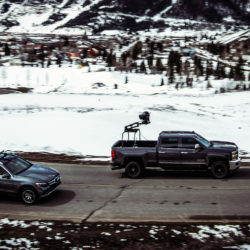 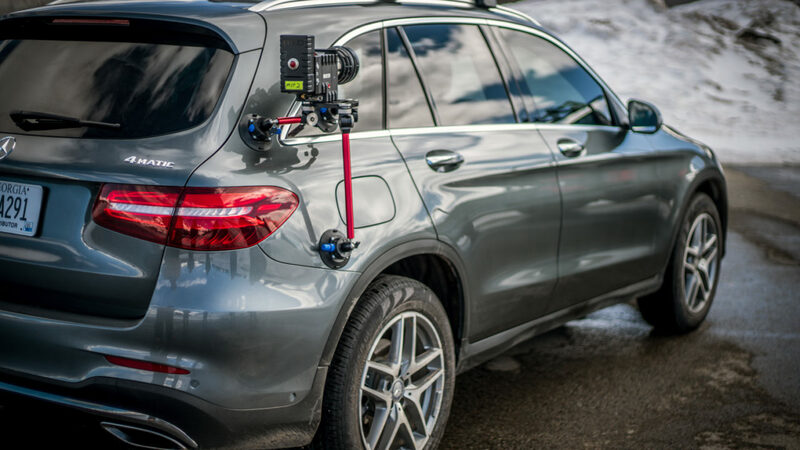 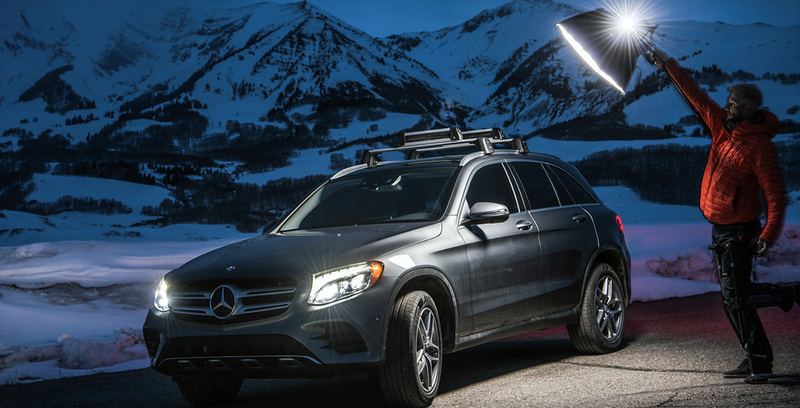 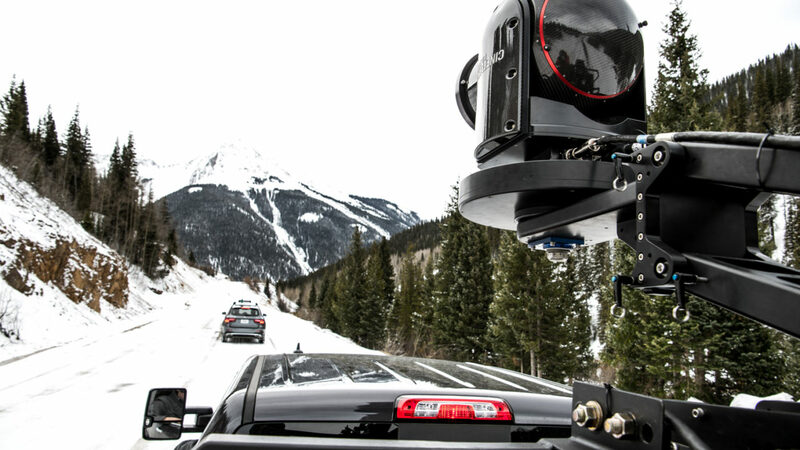 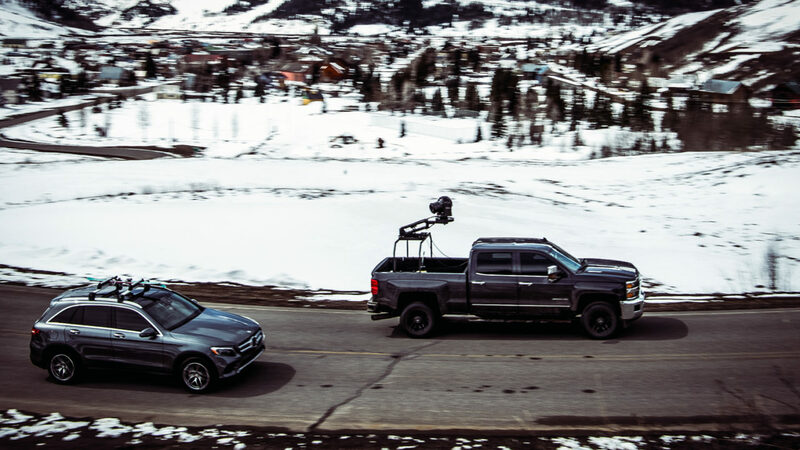 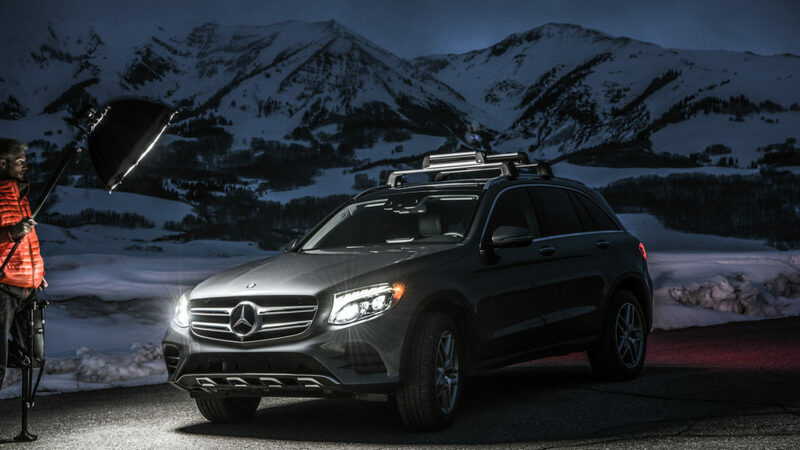 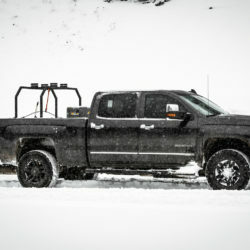 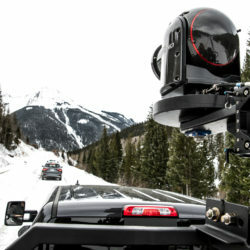 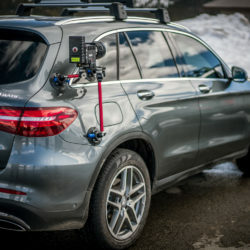 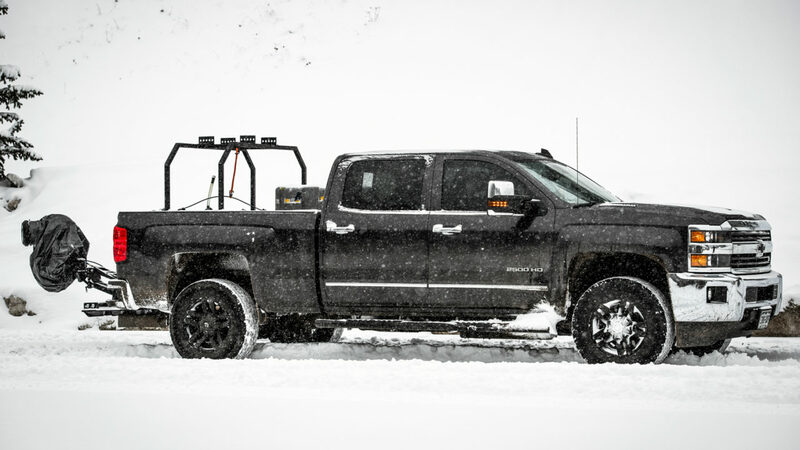 We descended on the sleepy, snowy town of Silverton, Colorado in February to showcase the capabilities of the 4MATIC all-wheel drive system. 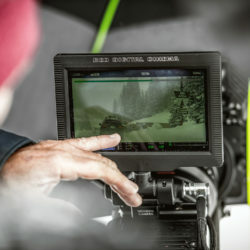 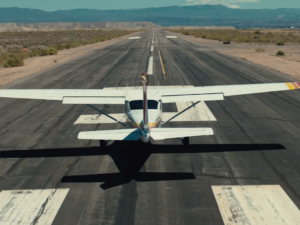 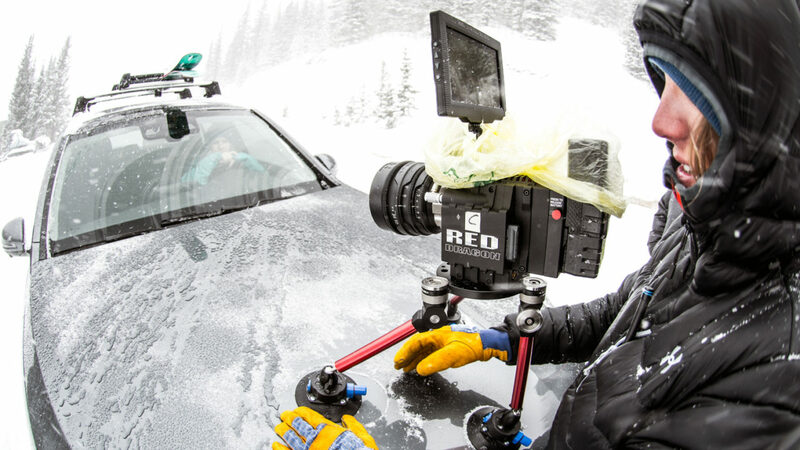 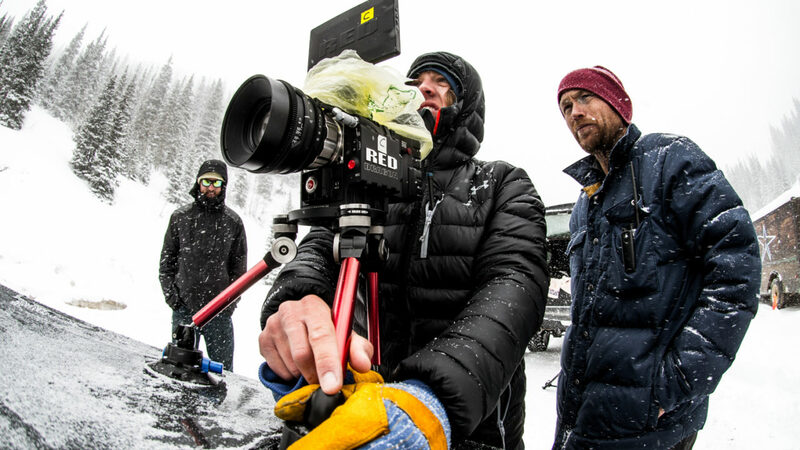 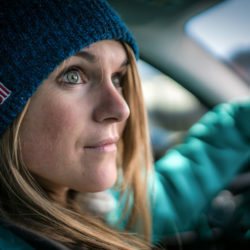 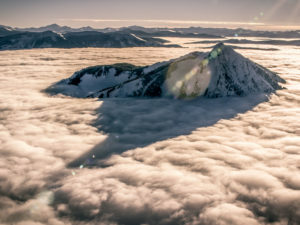 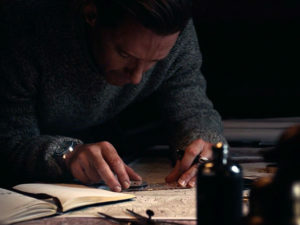 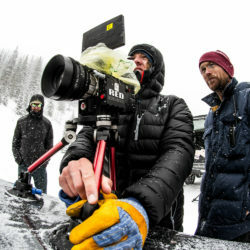 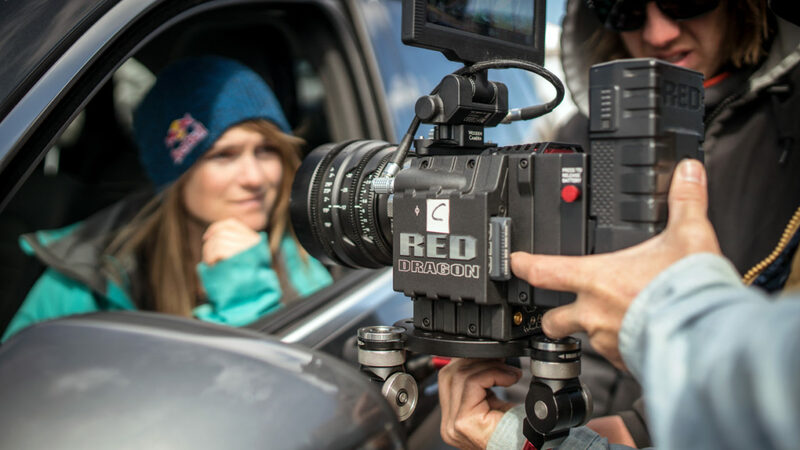 Using a vast array of the latest cameras and techniques, Matchstick’s crew was able to capture and convey the story of an athlete following her passion into the mountains. 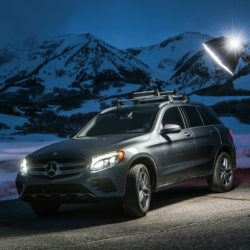 The finished piece has been a featured part of Mercedes-Benz’s media marketing campaign throughout the 2016-17 winter season across the web and social media.